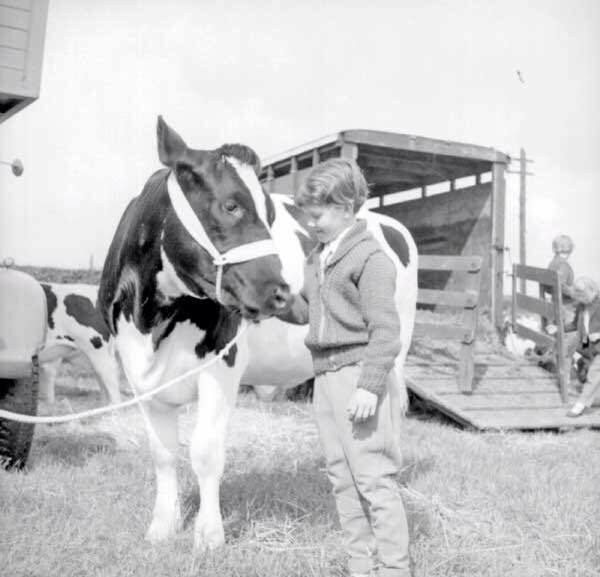 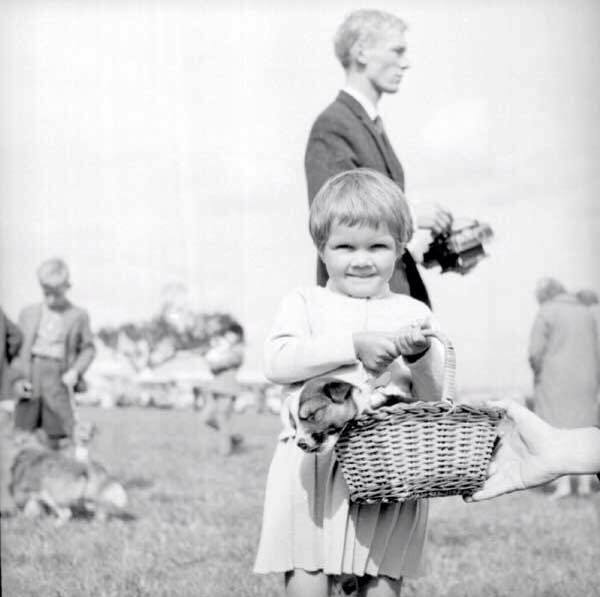 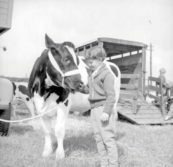 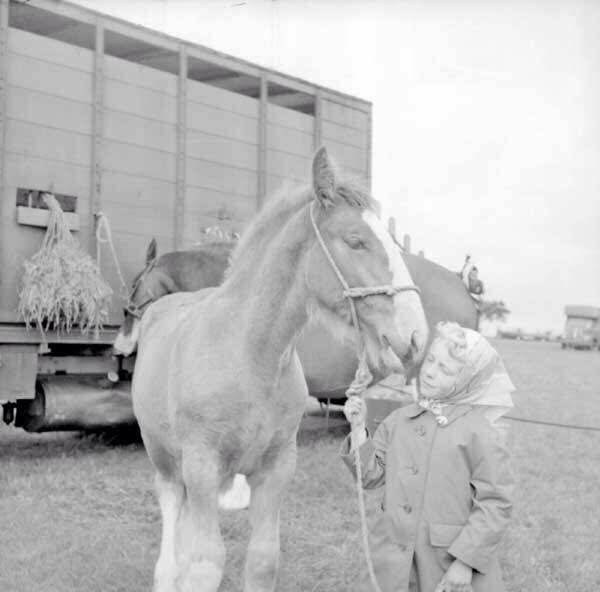 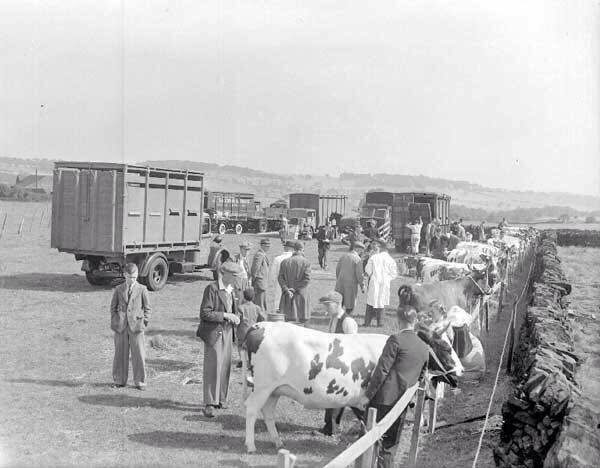 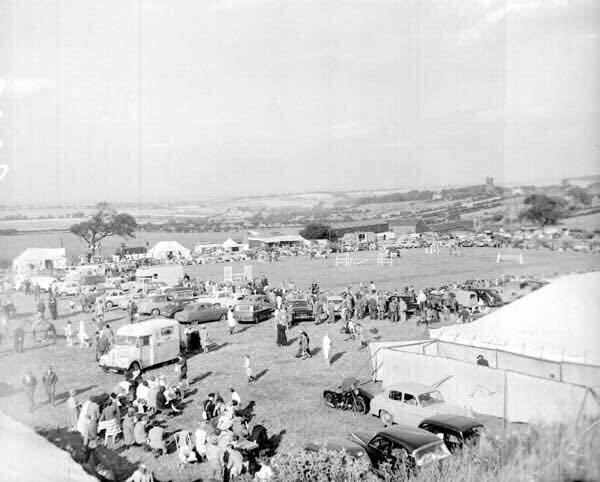 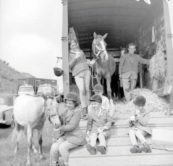 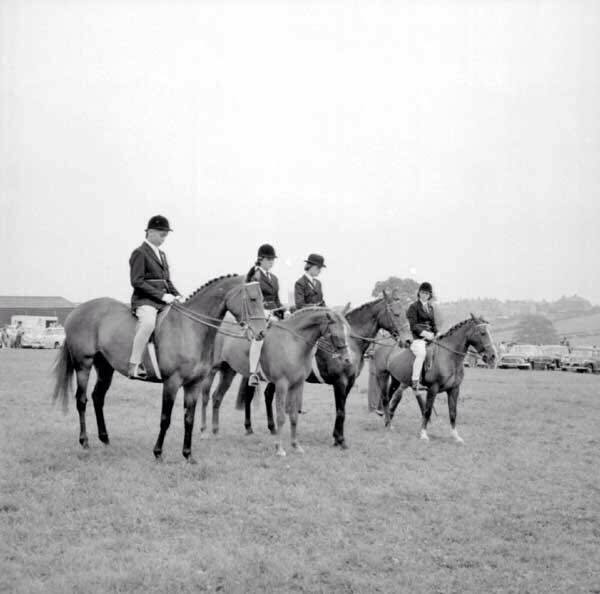 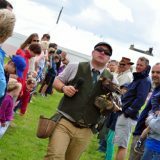 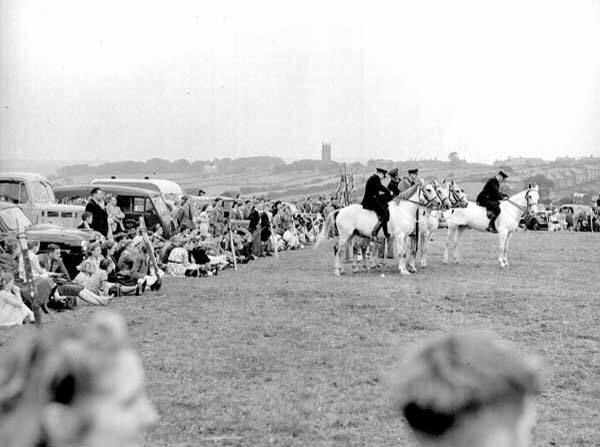 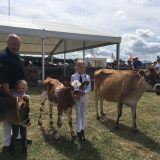 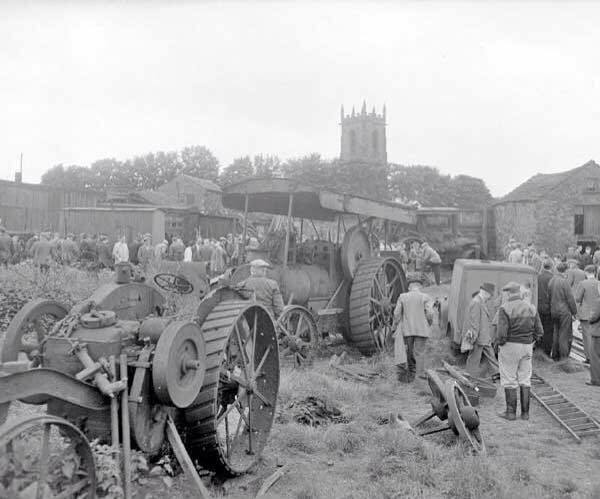 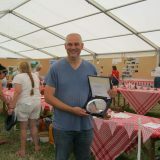 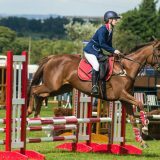 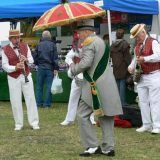 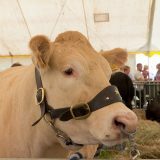 Emley Show is over 120 years old – with the first show held in 1893, however, during wartime periods, because of animal diseases and inclement weather, the Show has not been able to go ahead, therefore, we celebrate our 100th Show this year (2017). 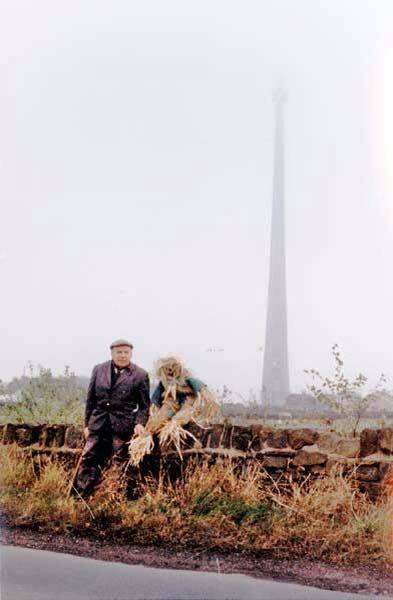 Emley is a village in West Yorkshire between Huddersfield and Wakefield. 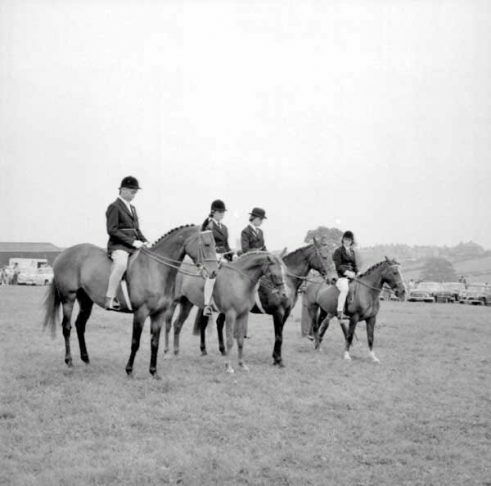 In the Doomsday Book of 1086 it was listed as Ameleie and dates back to Anglo-Saxon times. 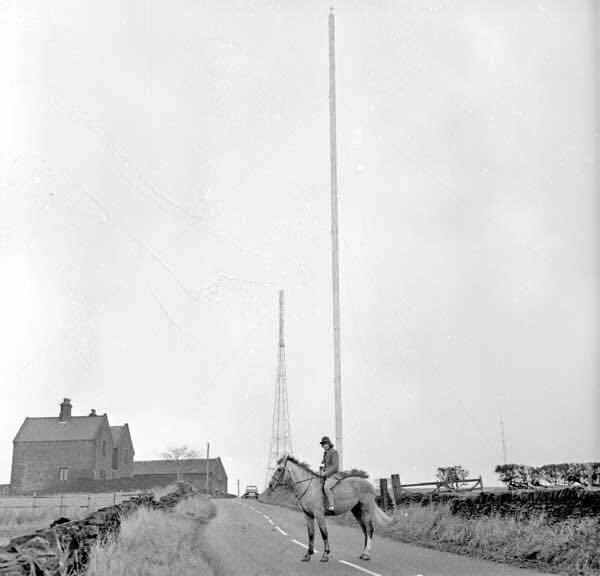 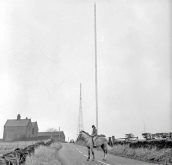 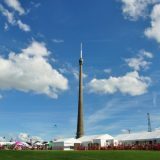 As well as Emley Show, Emley is also famous for the Emley Moor Transmitter Mast, Emley Football Club and the Emley Boundary Walk. The Emley Boundary Walk is a traditional event that began in 1857 and happens every 7 years, and involves a walk of approximately 13 miles around the boundary of Emley. 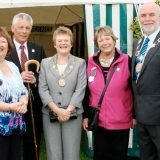 The 2014 was a very successful event, albeit a very wet one. 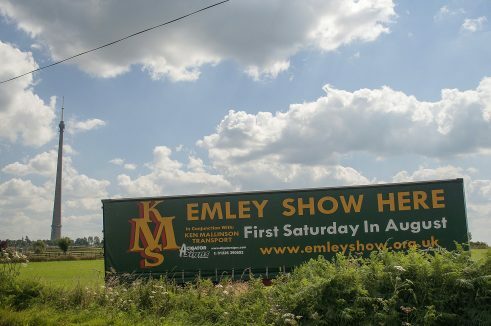 Emley is also home to AFC Emley – an non-league footbball club that made national headlines when they progressed to the 3rd round of the FA Cup, beating Morecambe and Lincoln City on route. The team moved to Wakefield in 2000 and became Wakefield & Emley FC, but returned as AFC Emley in 2005 to the village’s Welfare Ground. 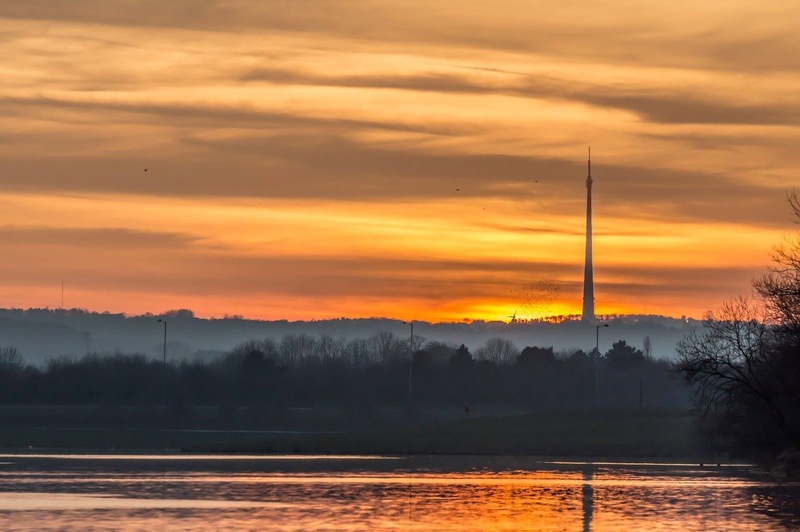 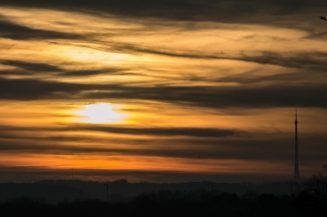 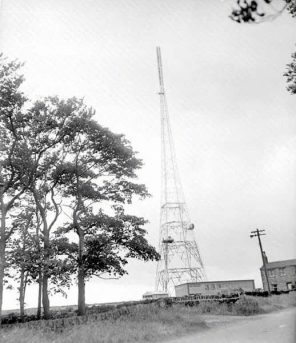 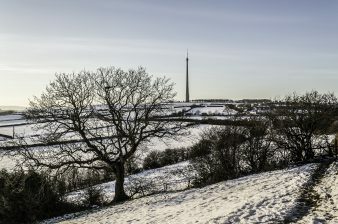 Emley Moor Transmitting Station (also known as Emley Moor Mast) is a broadcasting and telecommunications facility based just outside the village of Emley. 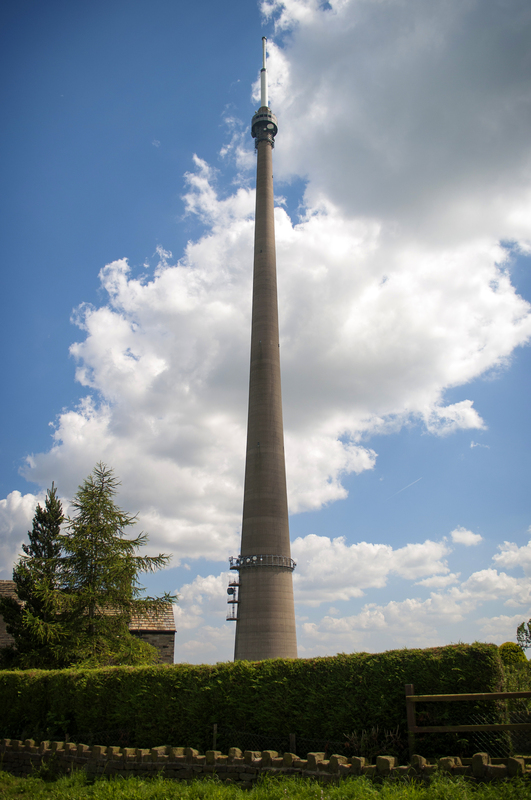 It is a Grade II concrete tower and is the tallest free standing structure in the UK – being visible from all across West Yorkshire. It is also well known for its failure in 1969 when the cylindrical steel mast was catastrophically brought down by a combination of high winds and a coating of ice. Emley may only be a relatively small village but our Show is acknowledged as an important event in the Show Calendar. 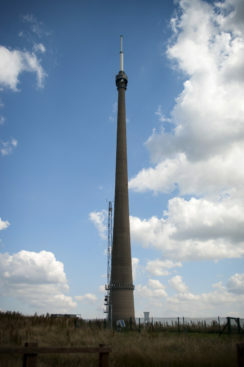 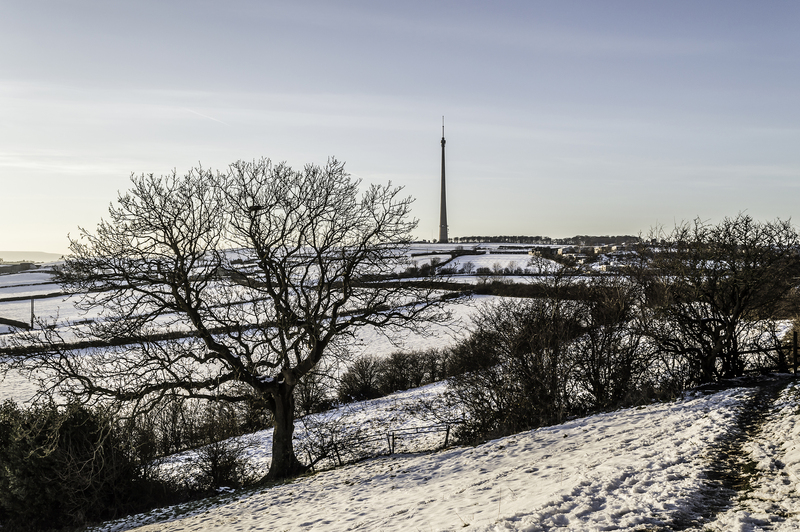 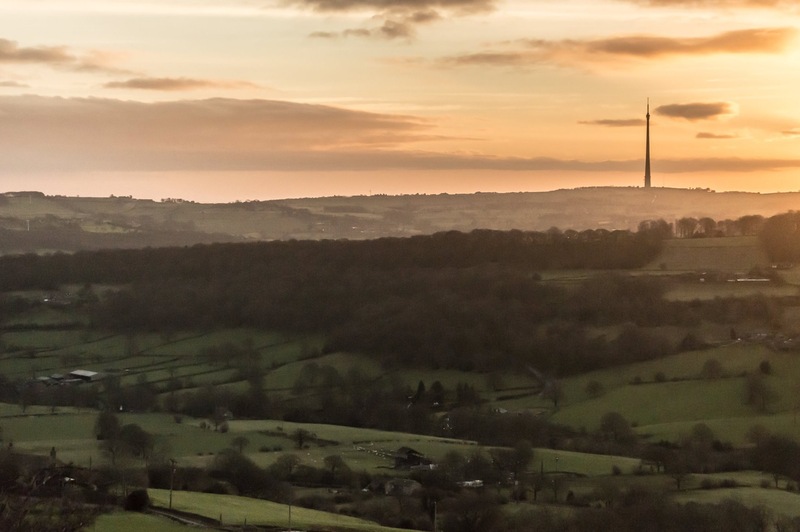 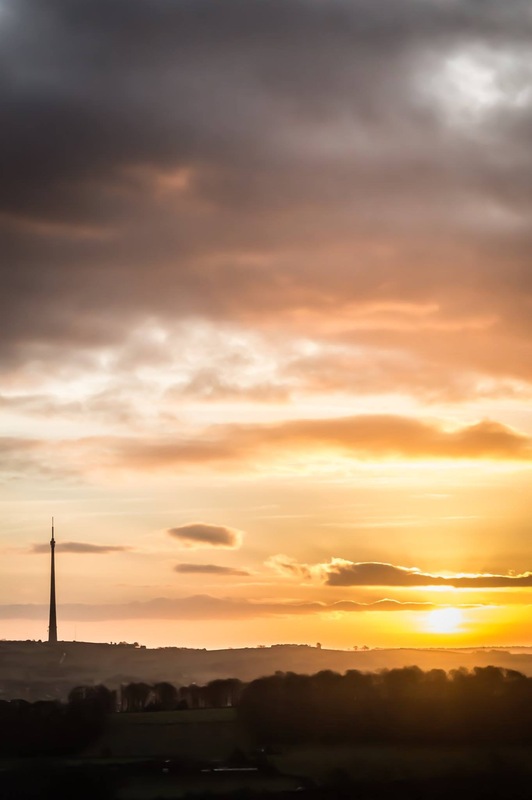 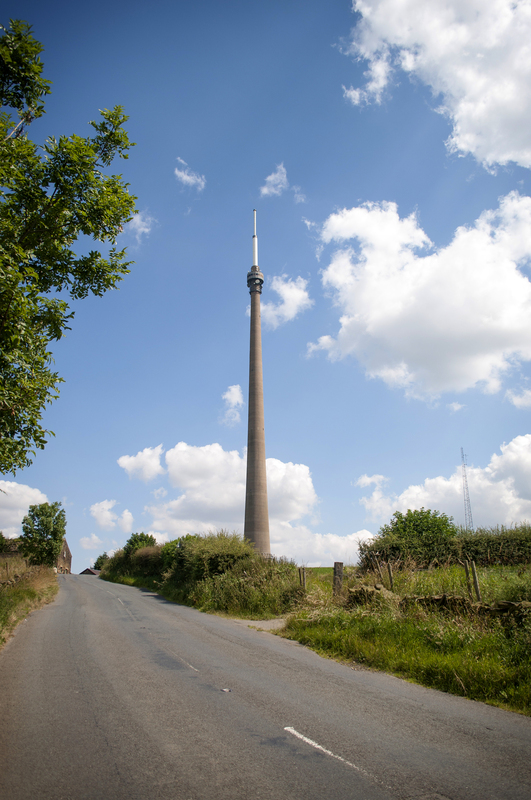 Our site on Emley Moor, is acclaimed for the magnificent panoramic views of the Pennines. 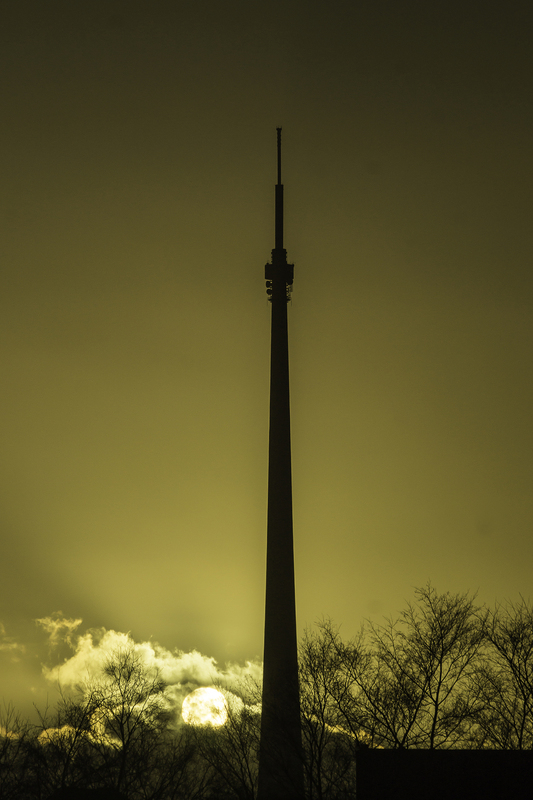 These particular views can only be accessed, on Show Day. 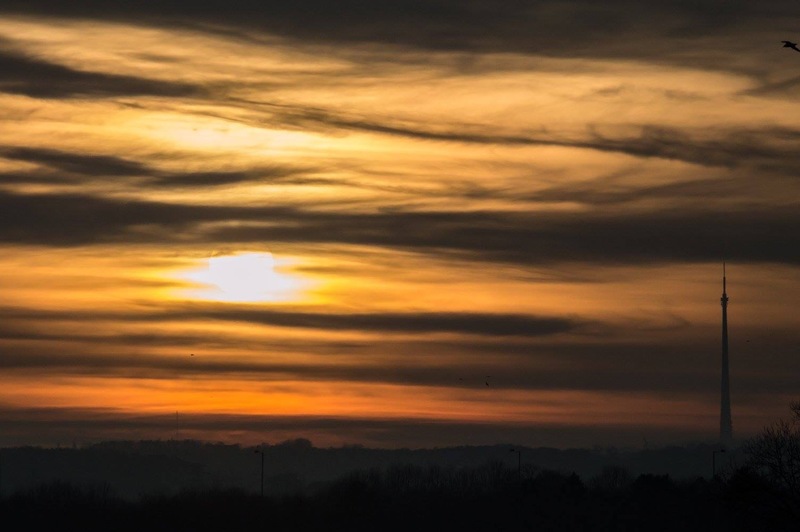 Thanks to Eddy Hudson for sharing these photos with us. 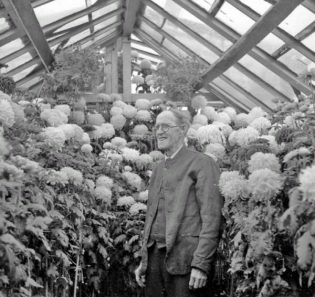 They date back between 1950 and 1960. 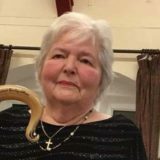 See more here.